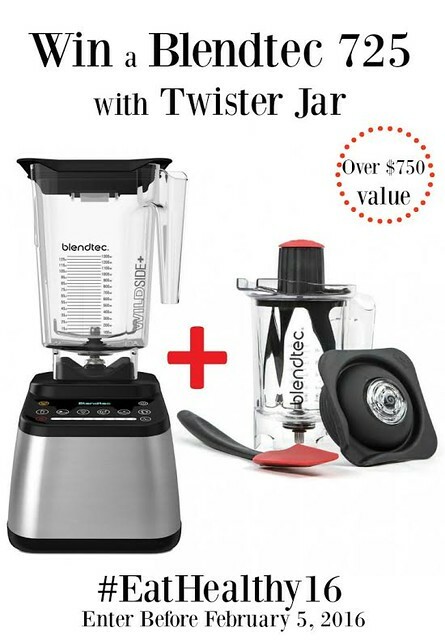 We are also excited to be giving all of our readers a chance to win a Blendtec 725 blender and Twister Jar, an over $750 value. Be sure to read to the end of this post to enter! You have through February 5, 2016, to enter. Giveaway is open to U.S. residents 18 years of age and older. Winner must respond via email with a valid shipping address within 48 hours of being contacted or another winner will be selected. Good luck! How are y’all holding up on those New Year’s resolutions?! I’ve had my ups and downs. While I am doing pretty good with making better choices and menu planning, I have been struggling with finding the time (and sometimes motivation) to exercise like I should be. I’m not gonna lie – I wish I was doing better about those resolutions than I am. I know y’all are going to think I’m crazy for asking this question, but here it goes …. Have you ever fallen in love with an appliance?! I mean like, really loved an appliance?! 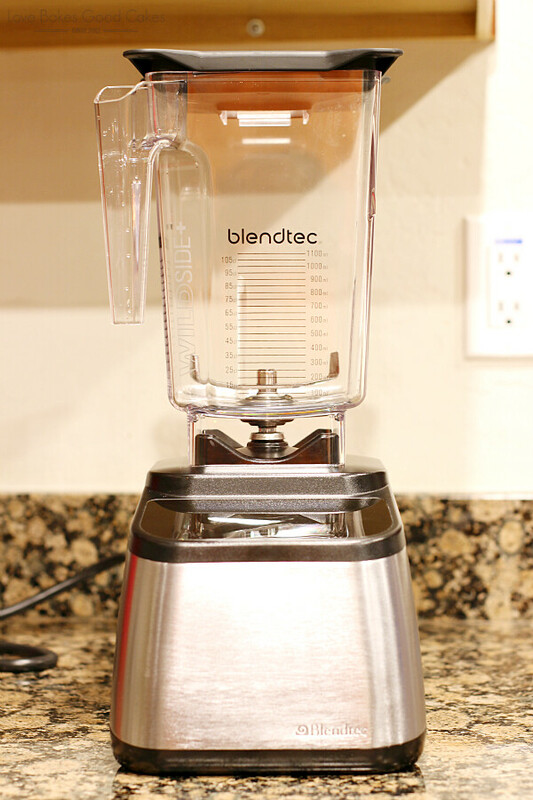 I recently had the opportunity to try a Blendtec Designer 725 with Twister Jar and I can tell you, this is probably the best appliance in my kitchen! I look for reasons to use it! Of course, with all of those resolutions means I have been trying to be better about breakfast. As you know, breakfast is just not my thing and most of the time, I have a pretty unhealthy meal of toast and coffee. By mid-morning, I feel drained and that toast and coffee that sounded so good doesn’t sound so good anymore. One of the things I have been working on is making an actual breakfast of some sort that has some substance! You know, the kind that doesn’t make me feel like I’m dead at 11 am! 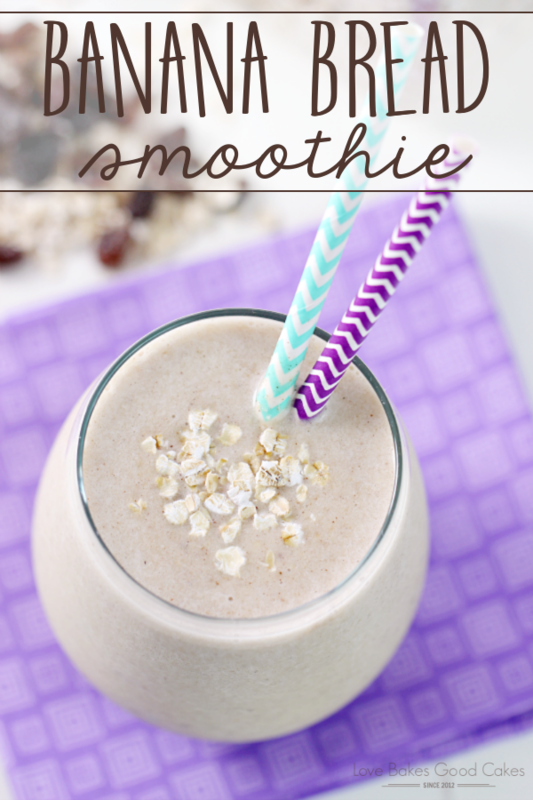 I am not a big fan of oatmeal, but I have discovered that I actually enjoy it in smoothies and I kinda even dig it in overnight oatmeal – a real shocker for me! 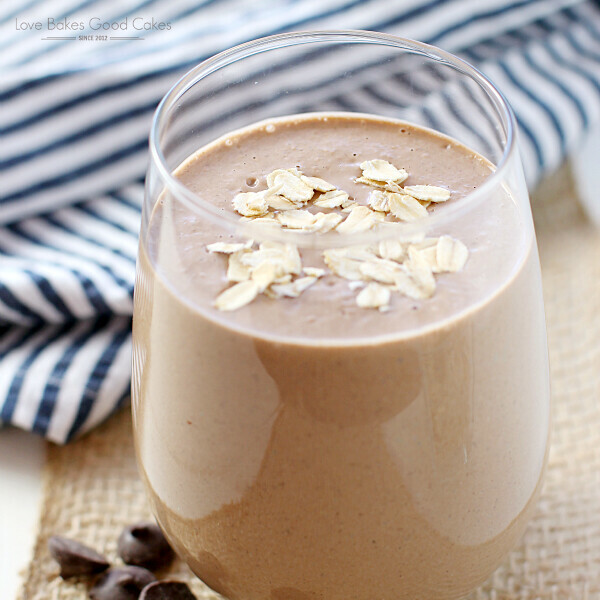 One of my current fave smoothies is this Chocolate Peanut Butter Oatmeal Smoothie. Omgish – yum!! One of my favorite flavor combos ever is chocolate and peanut butter!! 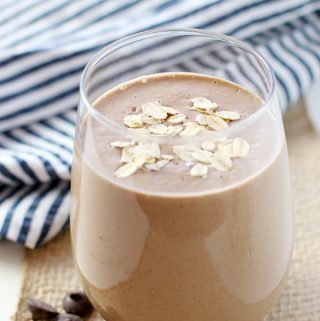 This smoothie is almost like drinking a thick, yummy milkshake for breakfast – and it is a great source of soluble fiber, protein, healthy fats – as well as various vitamins and minerals! 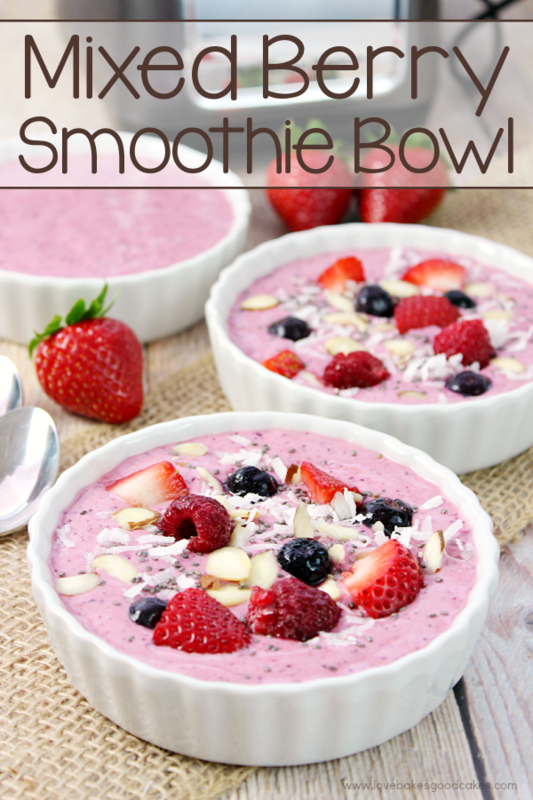 Here is a breakfast idea you can drink up and feel good about! Plus, it’s sooooo delicious! 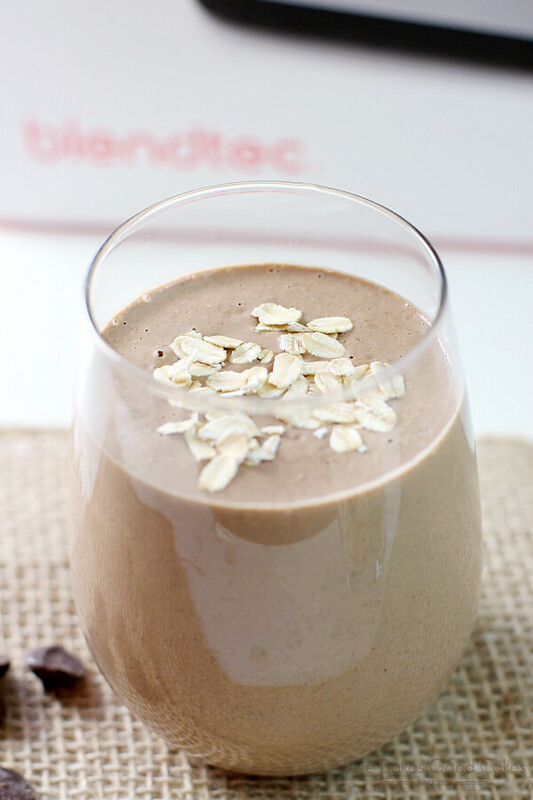 Blending it up in my new Blendtec makes it a piece of cake! With SmartBlend technology, multi-speed pulse, a 100-speed touch slider, and the sleek, show-stopping design, it makes the Designer 725 the star of any kitchen! 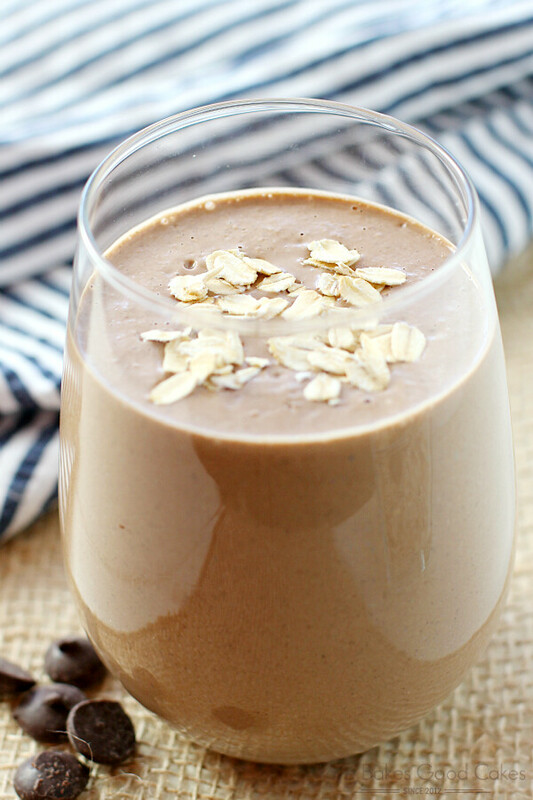 This Chocolate Peanut Butter Oatmeal Smoothie is so decadent that's it's almost like having dessert for breakfast - did I mention it's healthy and gluten-free, too?! I love my new Blendtec Designer 725 so much and I am excited that my friends at Blendtec are giving one lucky reader a Blendtec 725 with Twister Jar for the #EatHealty16 series! 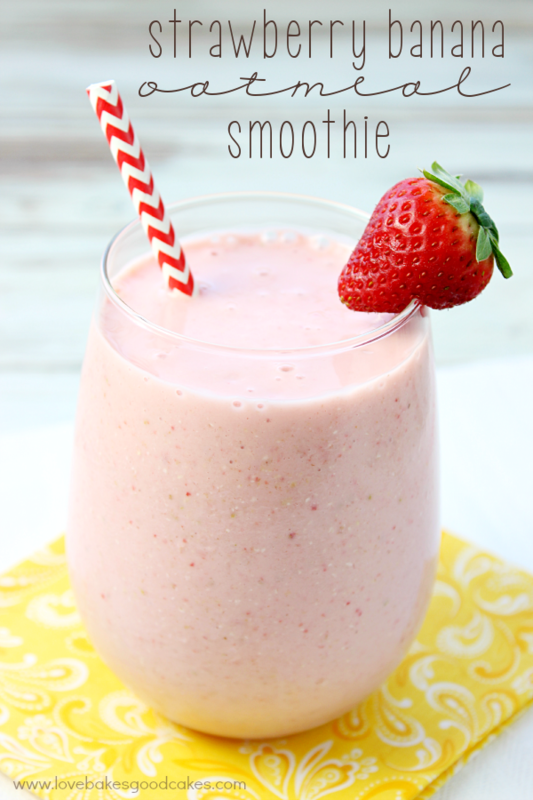 Seriously, enter this giveaway because you need this blender in your life! Good luck, y’all! In case you are not a winner, you can buy the Blendtec Designer 725 here. So you don't need a frozen banana in there to make it cold and smoothie like? 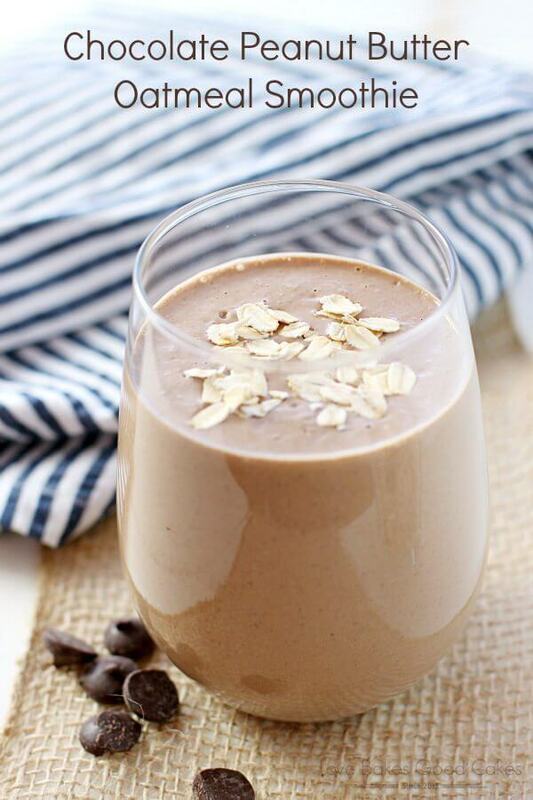 This is just loaded with yummy healthyness! On our menu this week! !